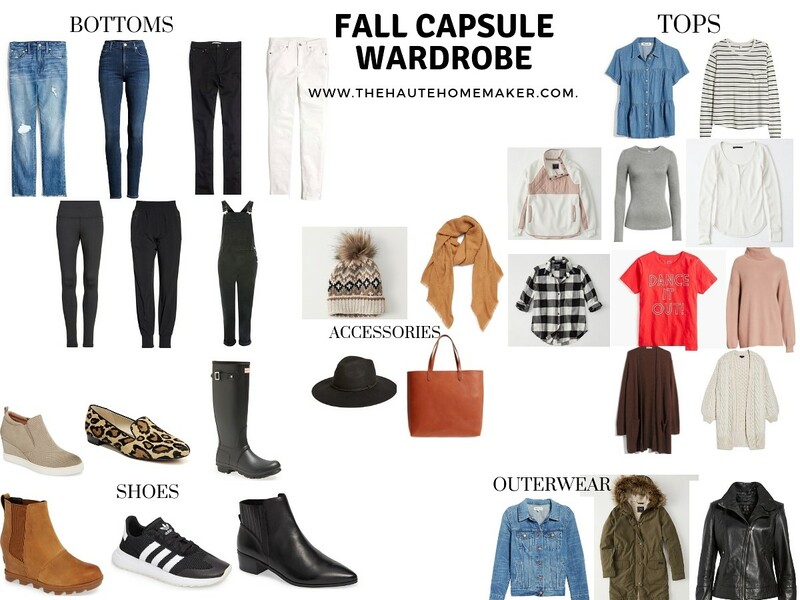 This 30 piece casual, fall capsule wardrobe can make over 100 different outfits. I love the idea of a simplified, purposeful wardrobe, filled with pieces I can wear over and over again, in many of different ways. And that is exactly what a capsule wardrobe does! This casual fall capsule wardrobe is perfect for the stay-at home mom, the work at home woman/mom, or the weekend warrior. 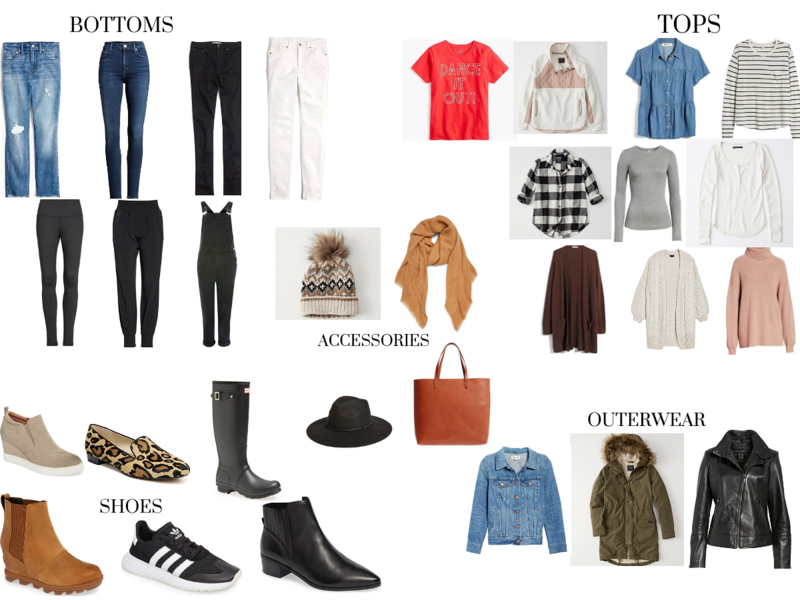 Here are the details for each piece in my fall capsule wardrobe…. Here are just a few of the many outfits that can be made with the 30 pieces in this fall capsule wardrobe…. *Casual, chic. This outfit is perfect for a day of meetings, running errands, or a coffee date with friends. *This outfit is a comfy as it is cute. 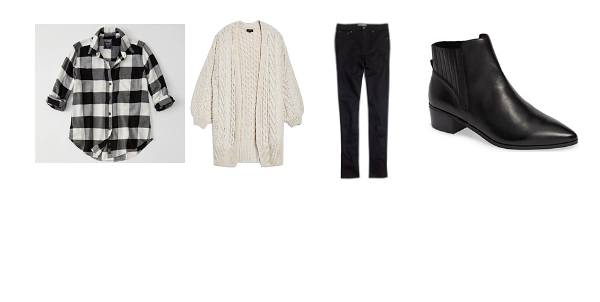 The over sized sweater is cozy, but paired with skinny jeans and leopard flats, and leather tote it is polished and put together. *Play date at the park, Saturday brunch with the family, or a trip to the pumpkin patch, this outfit can literally take you anywhere. *Cool athleisure wear paired with black sneakers, but crisp and clean worn with white denim. Stay warm, but still look stylish in this effortless layered look. *Weekend uniform or weekday cozies…these wedge sneakers and black joggers elevate this casual pullover fleece and beanie. *This look is street chic with the leather moto jacket, leopards flats, and cool panama hat, paired with distressed straight leg jeans, and chambray shirt. Your ready for happy hour, date night, or an elevated daytime outfit. I hope this capsule wardrobe inspires you to get in your closet and start putting together some simple, but impactful outfits for whatever the occasion in your everyday life! 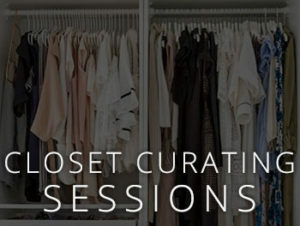 I would love to know what pieces you are going to add to your fall capsule wardrobe, or what looks were your favorite…? Leave me a comment below. For more easy,everyday outfit ideas like these, plus more style tips to help you assemble your own fall capsule wardrobe, make sure to follow me on Instagram . Thanks for stopping by my sweet friends! Amen to a simplified wardrobe and easy dressing each day! 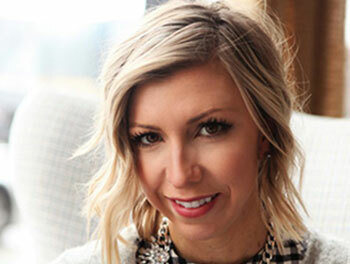 This is such a great capsule wardrobe! And I love that it is made of classic pieces that will be in style year after year!